It's just days before the Russian presidential election, and the office of Golos is jampacked. Chef's Table restaurant in Moscow is a cozy space. There are about 20 seats at a horseshoe-shaped bar with a kitchen in the middle. It's a small room, but the man who runs this place has a big personality. 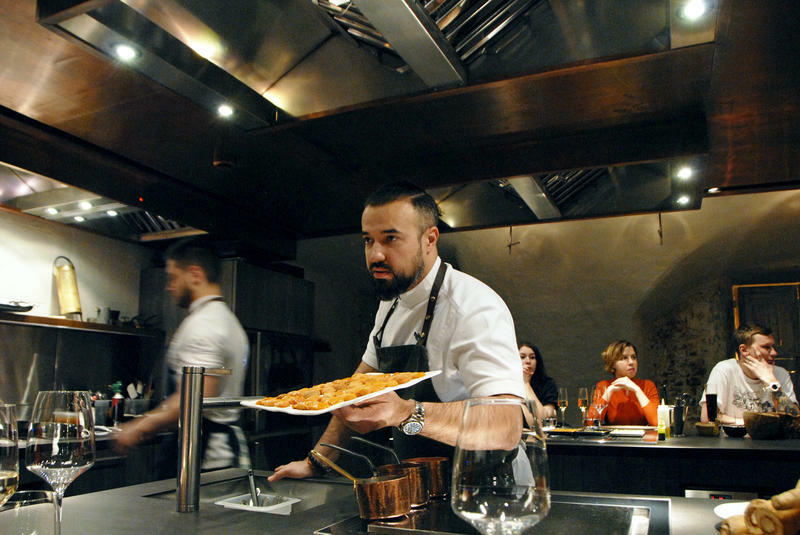 Diners seated around the horseshoe burst into applause when chef Vladimir Mukhin sweeps into the room in a snow-white, short-sleeved chef's jacket, his long hair tied back in a man bun. The building at 55 Savushkina St. on the outskirts of St. Petersburg, Russia, is unremarkable. It's four stories high, made of concrete and shares a small parking lot with the apartment building next door. Editor's note on March 16: During this report, we say that Gina Haspel ran a black site prison in Thailand where al-Qaida suspect Abu Zubaydah was waterboarded. She did run that site for a time after the Sept. 11 attacks, but as ProPublica has now acknowledged in a retraction of its reporting, she was not there when Zubaydah was waterboarded. In the new film Red Sparrow, a CIA officer walks alone in Moscow's Gorky Park. There's a hand-off — a brush pass in the darkness with a Russian agent. Then all goes wrong: Police lights flash, gunshots ring. The CIA officer runs for his life straight to the gates of the American Embassy. 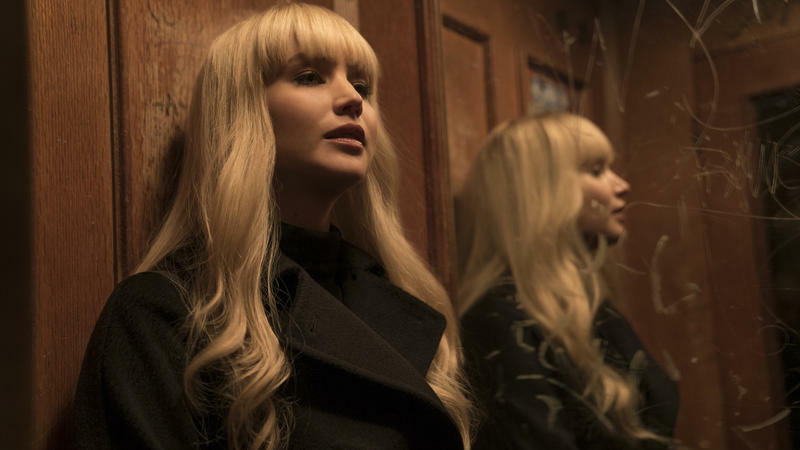 Jennifer Lawrence plays Dominika, a ballerina-turned-Russian-spy who's taught the tools of her trade by a secret, highly specialized "Sparrow School."